High-strength and reliable. 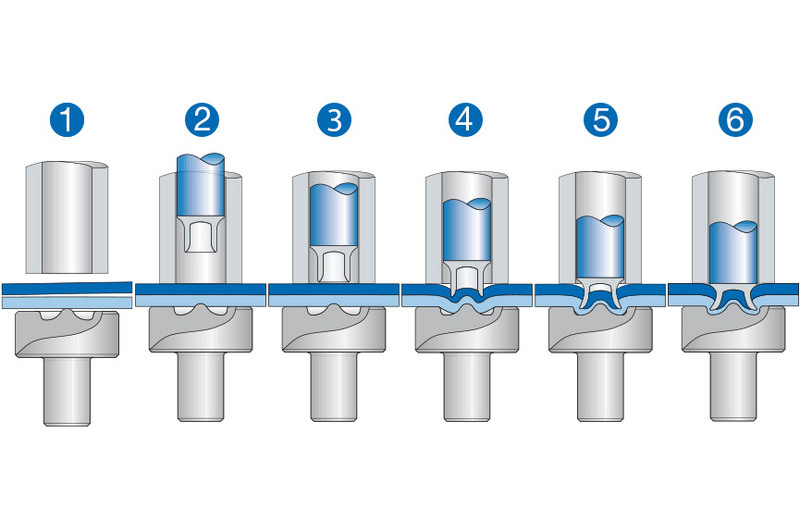 With RIVSET® self‑pierce riveting technology for the joining of several materials in one step. Our RIVSET® self-pierce riveting technology reliably joins multilayer joints made of different materials. No pre-drilling, no emissions, no noise. RIVSET® self-pierce riveting is a process used in joining technology that creates mechanically strong joints of similar or different types of material. Even joining with more than two layers is possible. 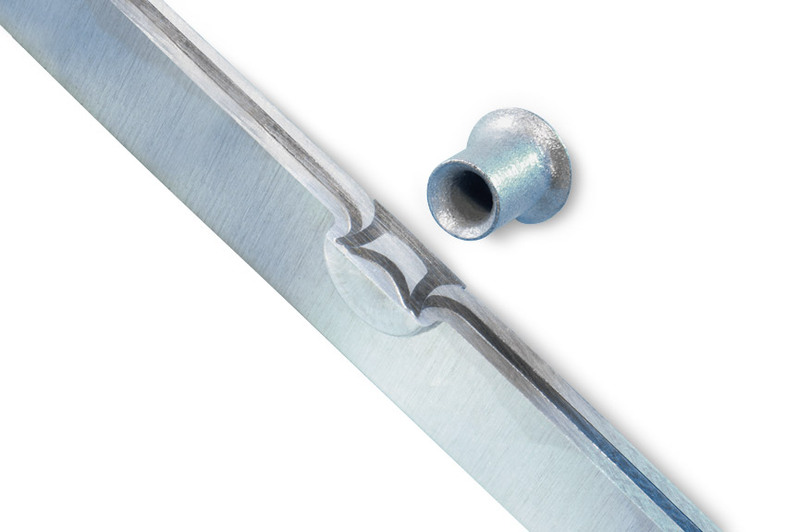 RIVSET® self-pierce riveting enables dynamically strong joints. 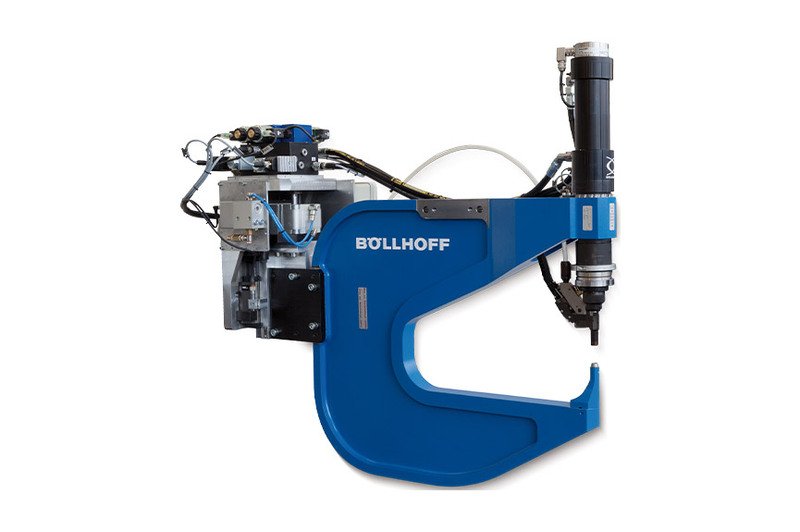 There is no need for the material components to be pre-drilled or positioned exactly. 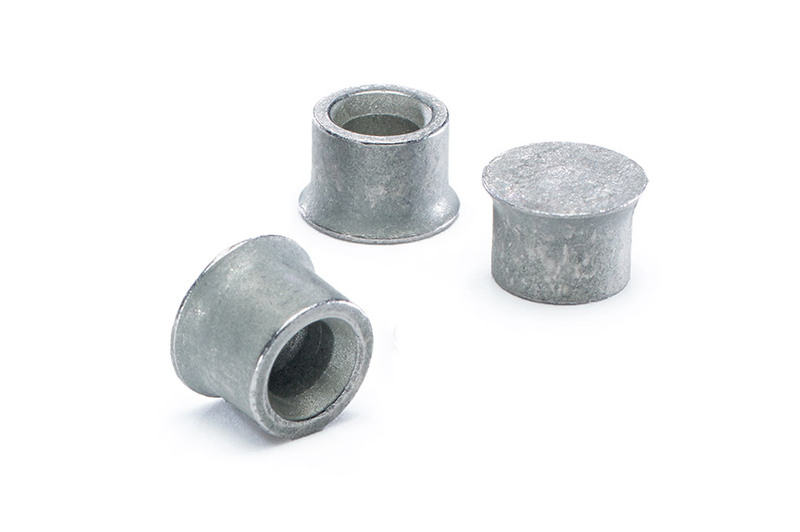 In one step, the semi-tubular rivet pierces through the upper layer of the work piece and forms an undercut in the lower layer, making the characteristic locking head. This process offers great reproducibility and can be easily automated. Pre-drilling is superfluous and the positioning effort reduced. 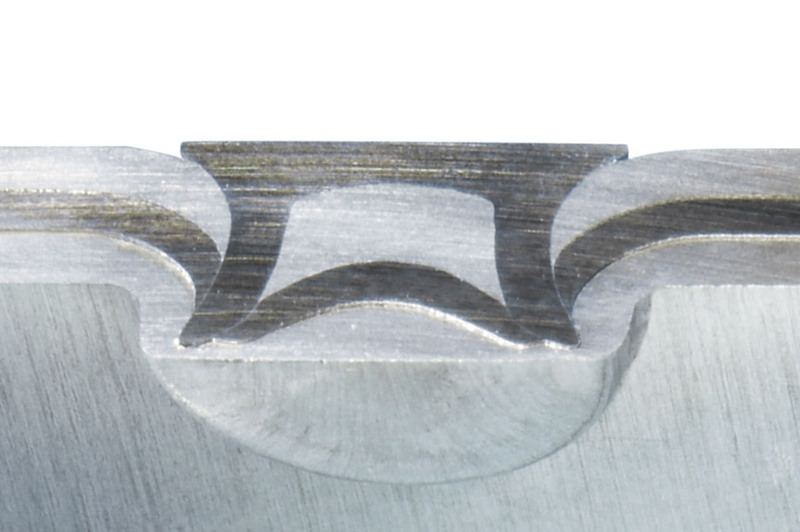 Mixed, multilayer and hybrid joints are essential to lightweight construction. 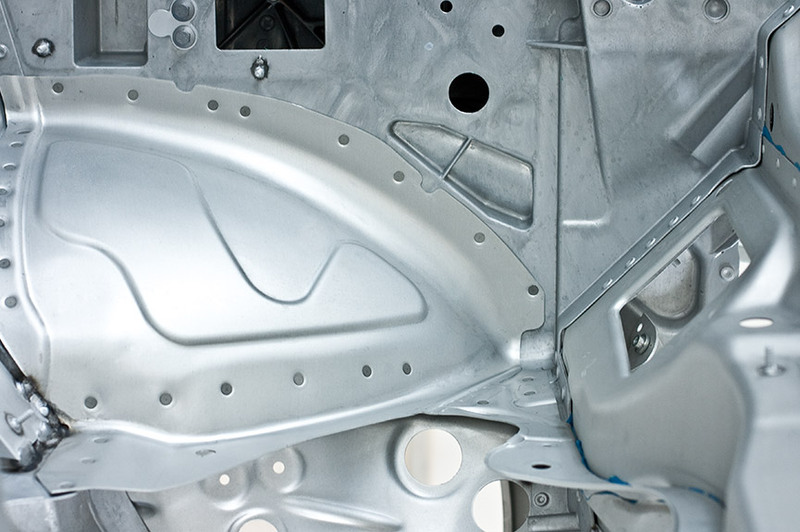 RIVSET® is ideal for a variety of material combinations – including high-strength steel. RIVSET® self-pierce riveting. 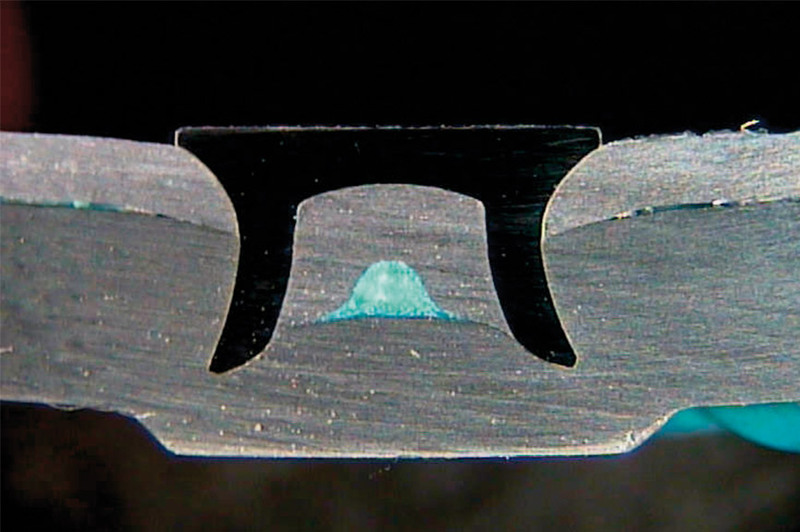 The rivet pierces the upper layers of the material and spreads under the influence of a die positioned below the lower material. 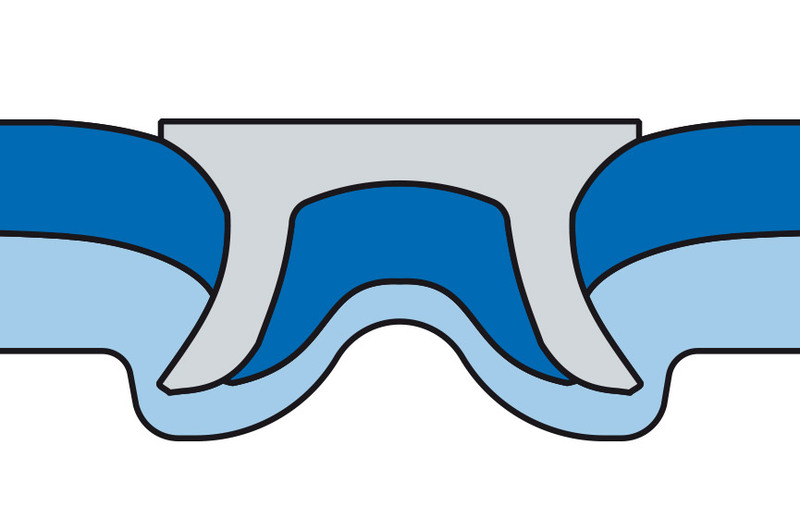 Since the lower layer is not pierced, the resulting joint is localised and impervious to gas and liquid. 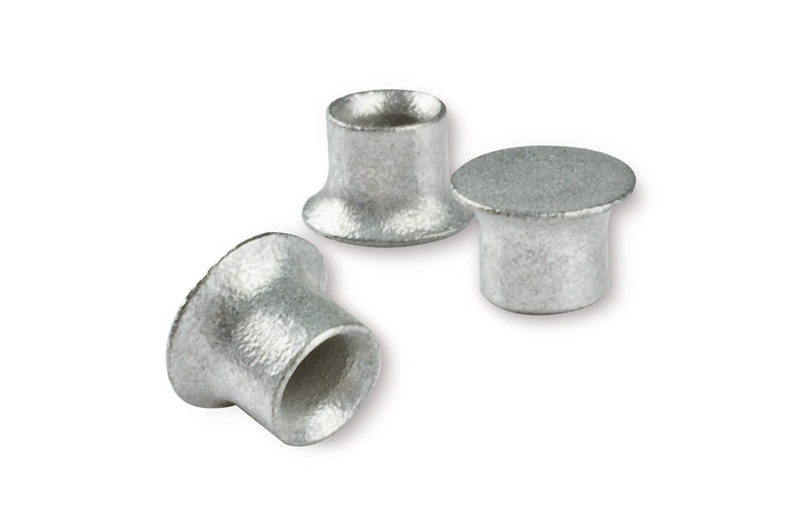 We offer a large selection of self-pierce rivets covering a huge variety of applications. 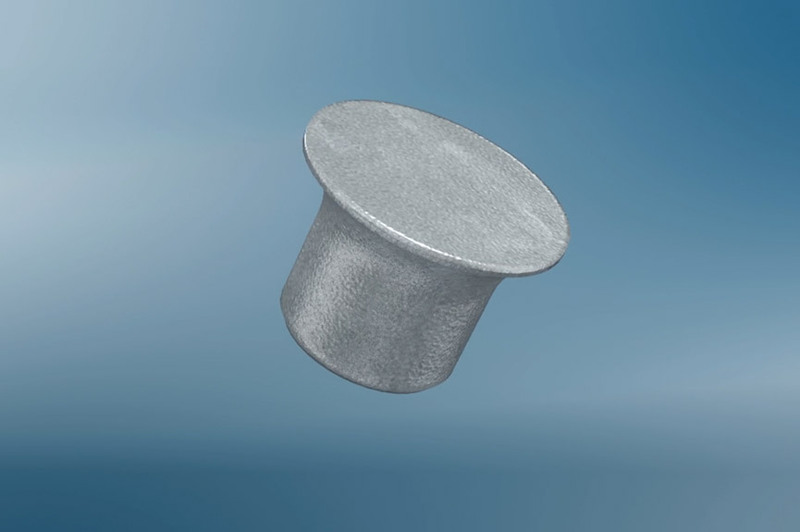 We have the right type of rivet for your application. 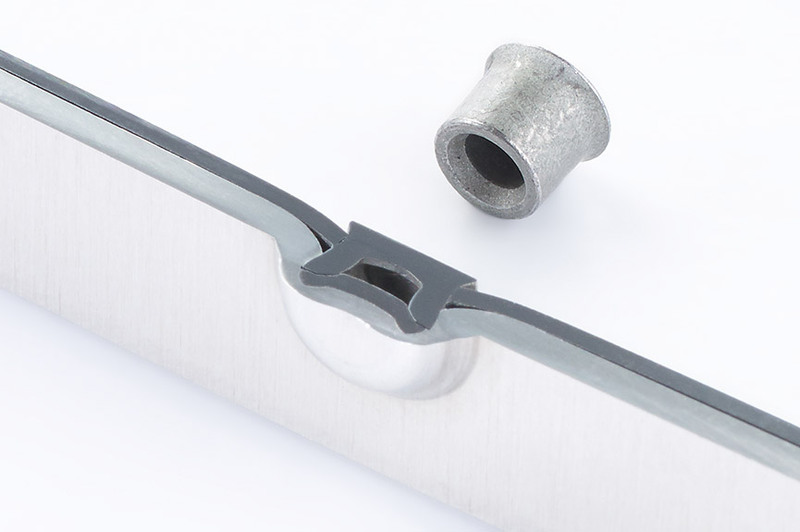 The RIVSET® HDX rivet was designed to join material mixes of ultra high-strength steels and more ductile materials with the known limits of the RIVSET® Gen2 setting tool. With a tensile strength of up to 1600 N/mm2 and 1.8 mm in the top layer.